I have not caught up from last week so I'll do that before I add a new link here. It's ok, I understand that we get busy sometimes! 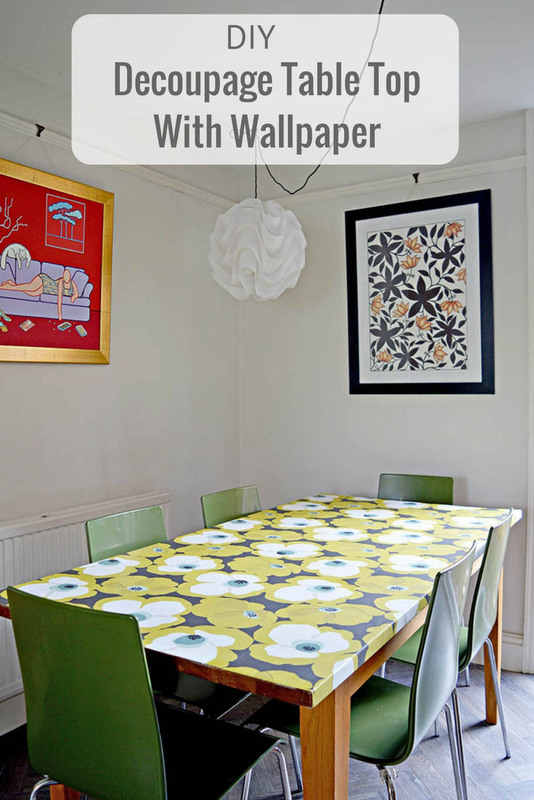 Thank you so much for featuring my wallpapered table. I hope you have a good weekend. You are welcome! I love that idea! 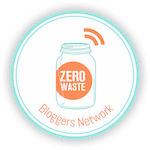 Thanks so much for hosting this great blog hop. I always enjoy coming and linking up and reading some of the post. This week I have shared "Heal Your Mind and Body With Outdoor Fun!" 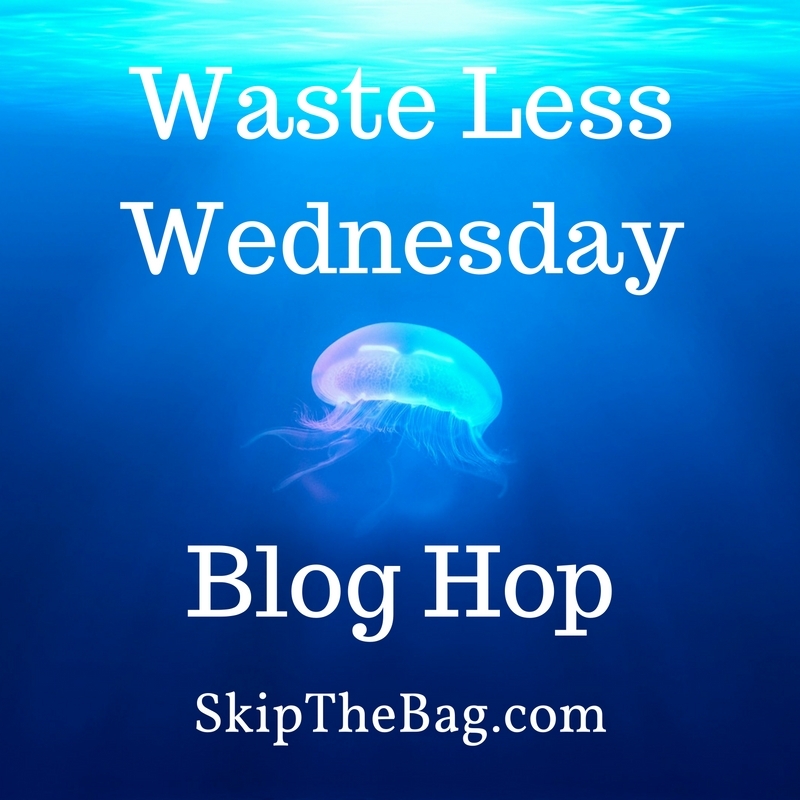 & "Saving Money with a Green Lifestyle!" Thanks! I can't wait to read about outdoor fun! Summer's in full swing here. Thanks again for hosting and glad so many people checked out my post :) Happy to be back again this week! So happy to have you here and read about your adventures!